Australian design studio Blackmagic created the Cinema Camera to answer a question that had been bugging CEO Grant Petty for almost 20 years: ‘why can’t there be a digital camera that gives a ‘film look’ and works as easily in post production as film?’. 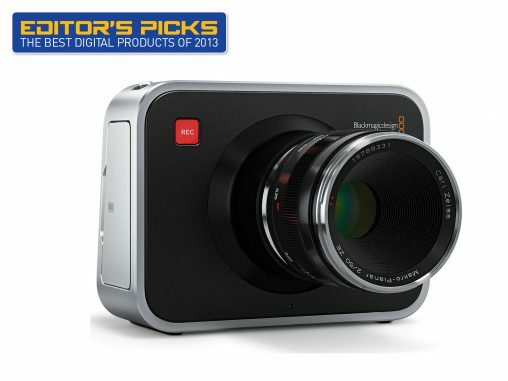 Winner of the overall 2013 Australian International Design Award, this pocket-rocket of a Full HD video camera provides a much cheaper alternative to budding filmographers than the name-brand cameras on the market. Best Feature: Filming in RAW format enables much greater post-production without affecting image quality.